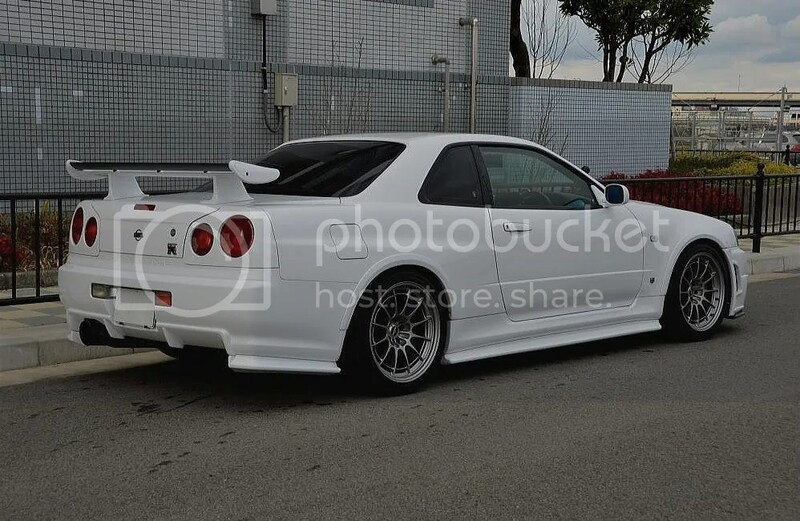 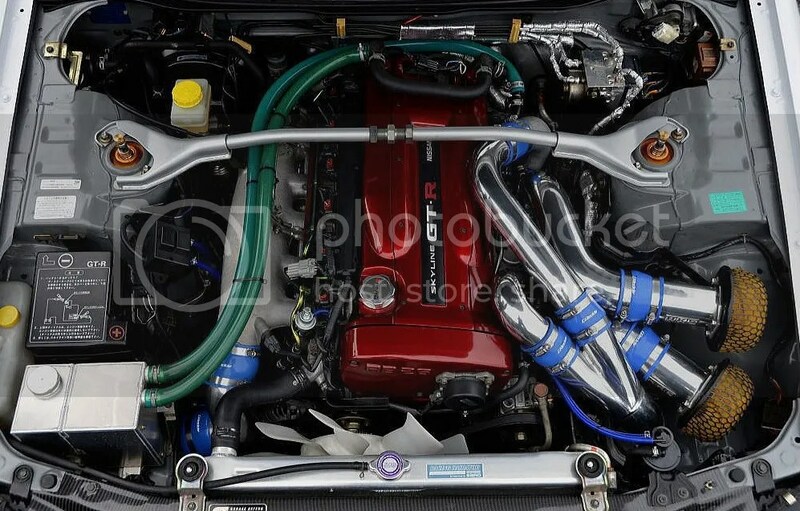 Simple and Effective: R34 x Enkei NT03 – MoMoHitsTheSpot! 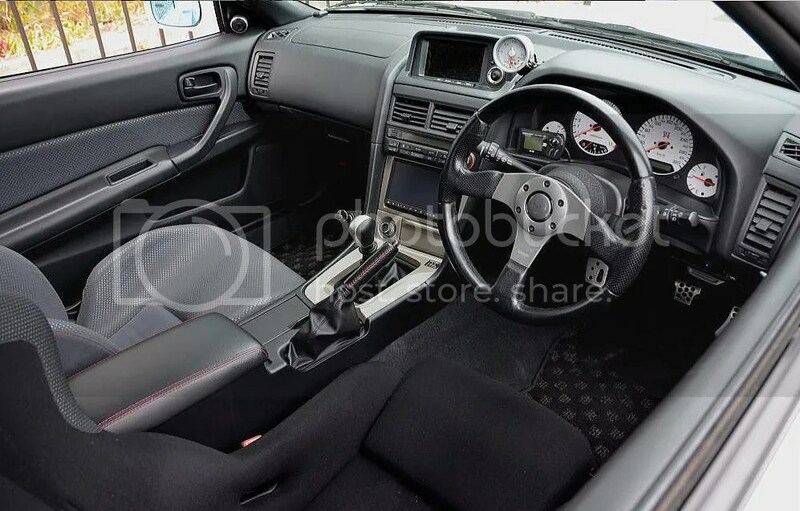 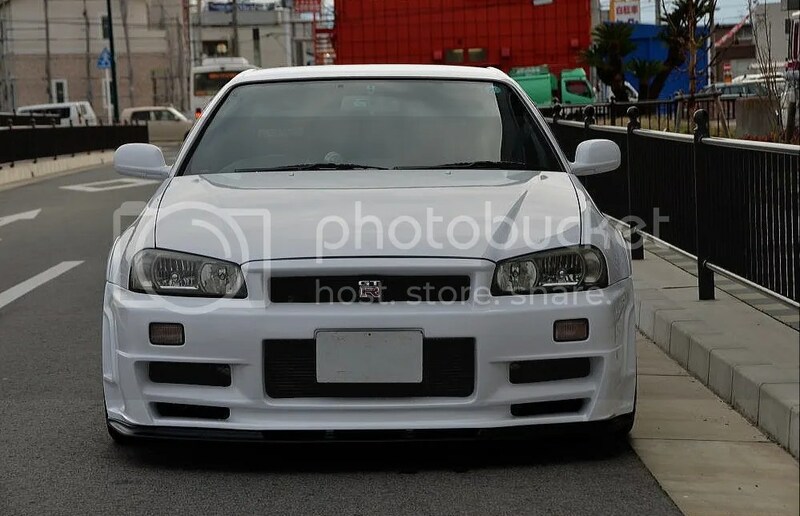 I’ve been exploring the Yahoo Auctions the past few months and I’ve seen some pretty dope cars up for grabs to say the least. 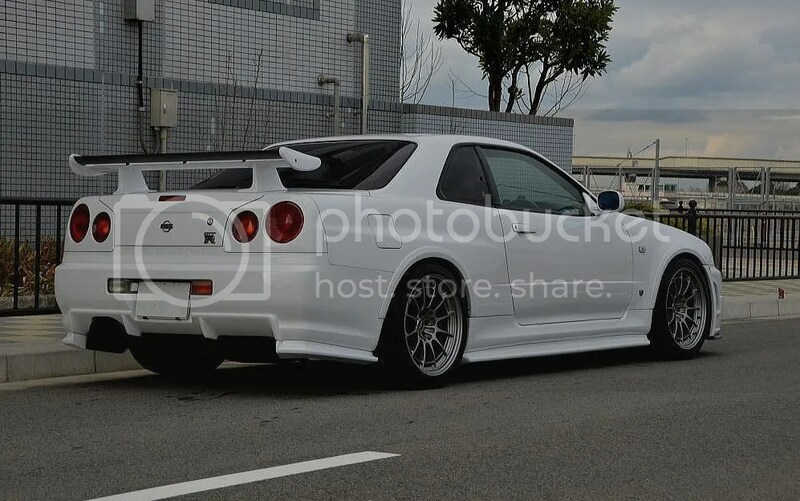 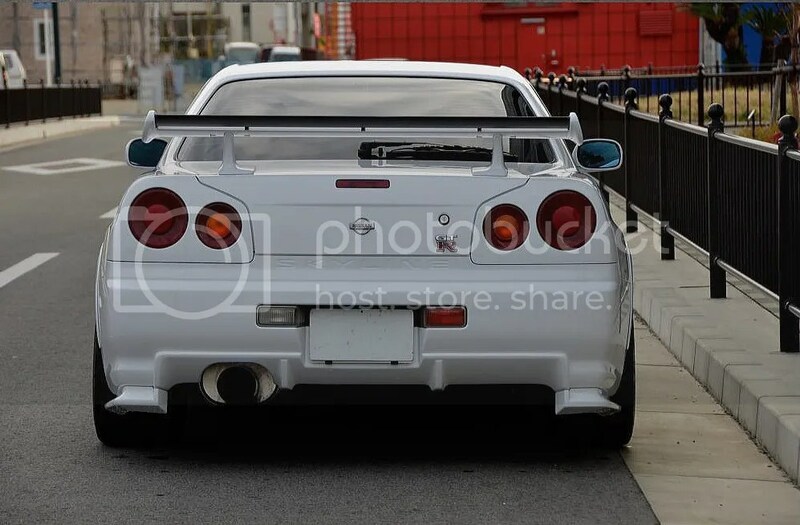 This beautiful R34 is one of the latest. 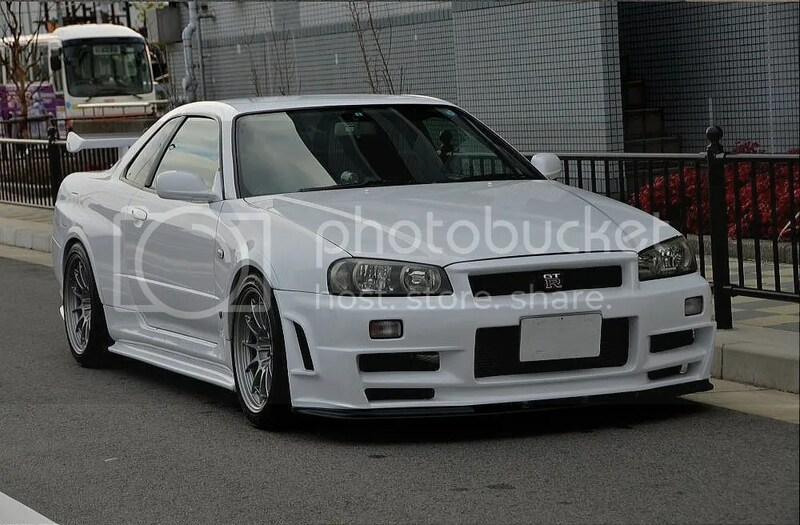 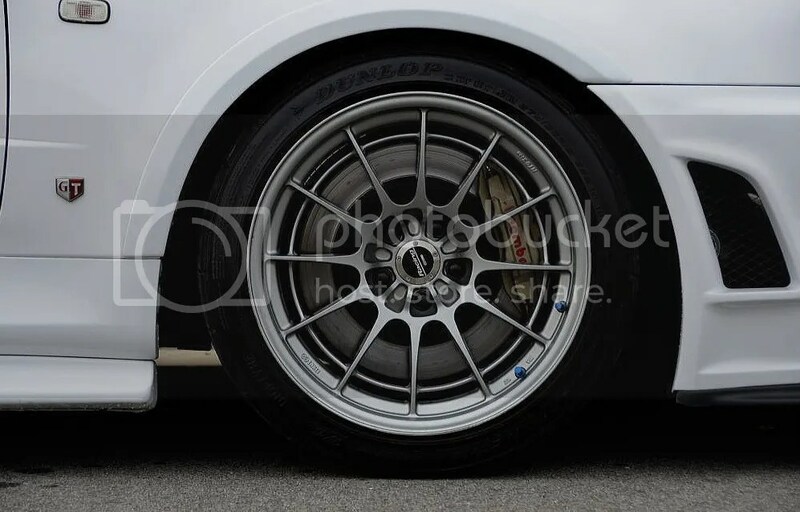 Love the Enkei NT03s on this! 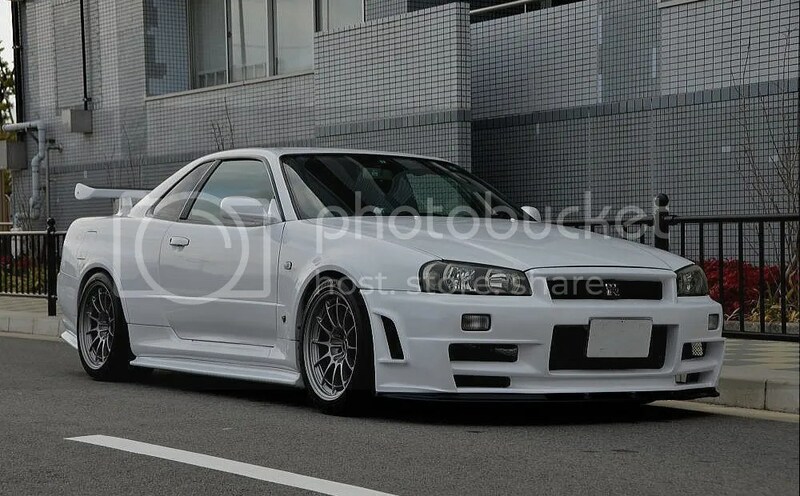 So clean and subtle. 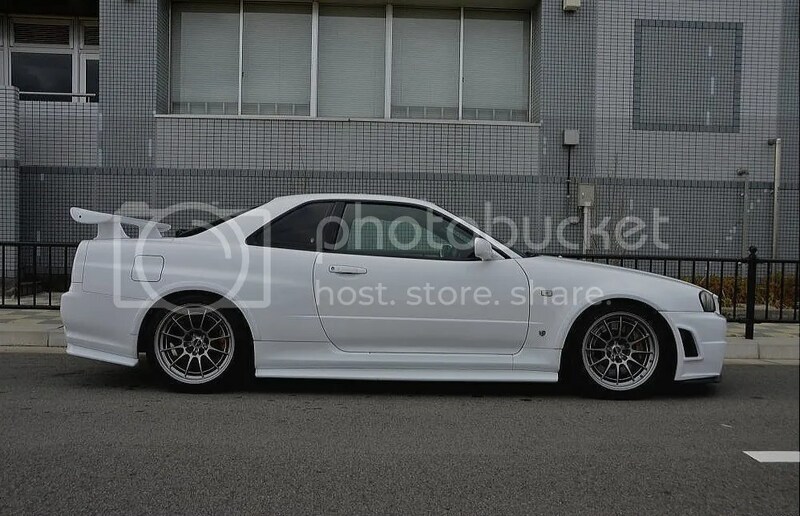 Thats without a doubt a good looking car!How much was it?